A heart to protect. A debt to repay. A game to win. 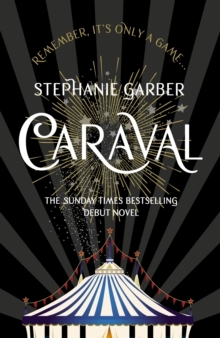 The stunning, internationally bestselling sequel to Caraval'Extravagantly imaginative and enchanting . . . 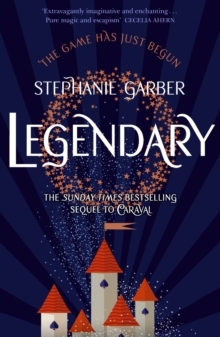 Pure magic and escapism' Cecelia AhernAfter being swept up in the magical world of Caraval, Donatella Dragna has finally escaped her father and saved her sister Scarlett from a disastrous arranged marriage. The girls should be celebrating, but Tella isn't yet free. She made a desperate bargain with a mysterious criminal, and what Tella owes him no one has ever been able to deliver: Caraval Master Legend's true name. 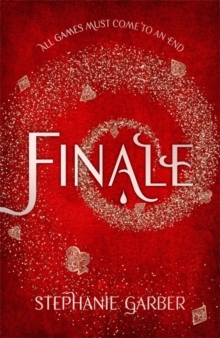 The only chance of uncovering Legend's identity is to win Caraval, so Tella throws herself into the legendary competition once more - and into the path of the murderous heir to the throne, a doomed love story, and a web of secrets . . . including her sister's. Caraval has always demanded bravery, cunning, and sacrifice. But now the game is asking for more. If Tella can't fulfill her bargain and deliver Legend's name, she'll lose everything she cares about - maybe even her life. But if she wins, Legend and Caraval will be destroyed forever. The games have only just begun. 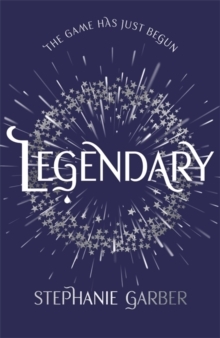 ***************What readers have said about Legendary:'I daresay this one is even more magical than the last''Do you know what is an absolute magical delicious delight?! 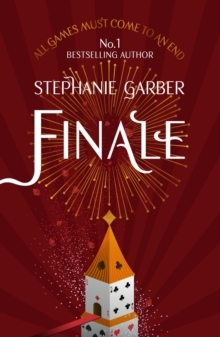 THIS BOOK''there is nothing quite like the amazement and sensational wonder of these books''Stephanie Garber is a master storyteller.